The Virginia Sheriffs’ Association offers a statewide purchasing program on a variety of vehicles and services including: Administrative Vehicles, Vans, Trucks, Sport Utility Vehicles, Special Service Vehicles, Police Rated Vehicles and Heavy Equipment. Our program is open not only to sheriff’s offices, but also to all public bodies. The primary goals of the VSA Vehicle Procurement and Heavy Equipment Procurement Programs are efficient delivery, best value through competition, fair and equitable contracting opportunities for suppliers, and maintaining of public confidence through ethical and transparent procurement practices. The VSA provides any public body with ongoing customer support throughout the entire procurement process. 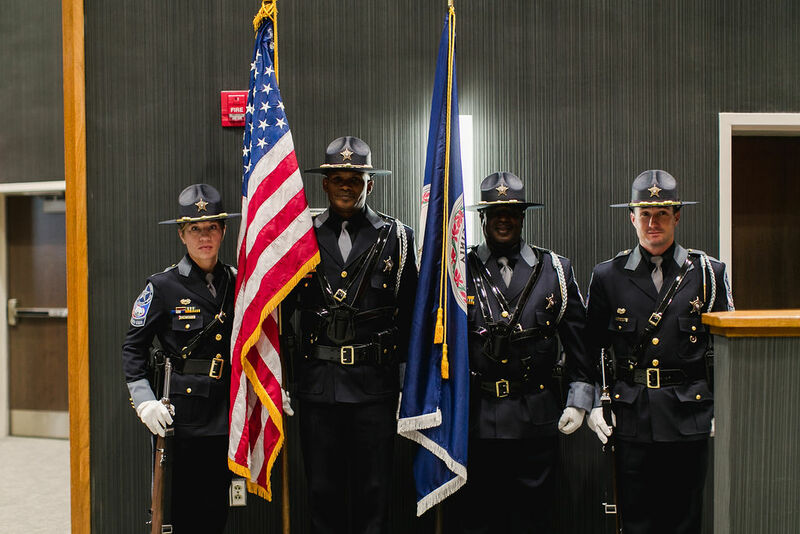 Through this program, we are able to help provide ongoing education and training to all 123 sheriffs’ offices in the Commonwealth of Virginia. For details on all products and services offered, follow the links located below. Please refer to our Terms and Conditions before making a purchase. Thank you for supporting the sheriffs of Virginia and their association. For assistance or questions about procurement, please contact Jason Bennett at 919-459-8195 or [email protected].